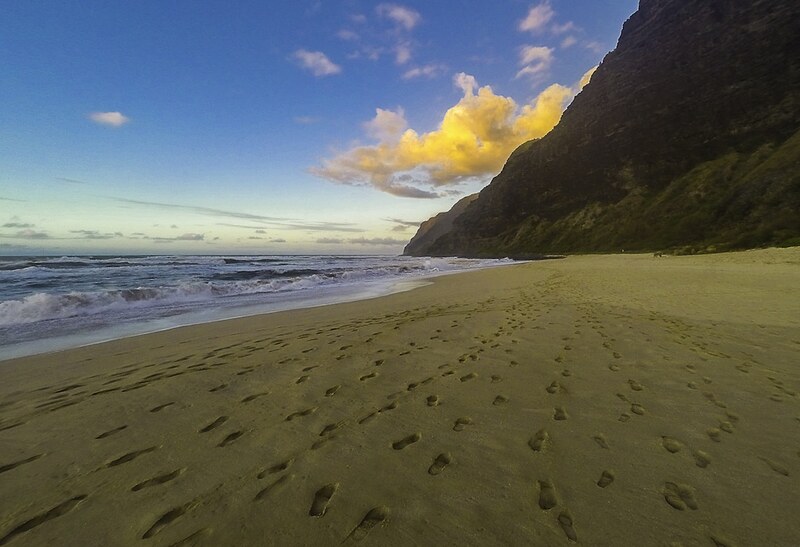 Polihale Footprints If you have a specific size in mind and it is not an option, please send me a message. Mahalo! 5% of proceeds always goes to Kauai Surfrider Foundation. A Kauai Made product.